King's Valley puts you in the shoes of an explorer, pitting you against the dangers of ladder escalation (!) 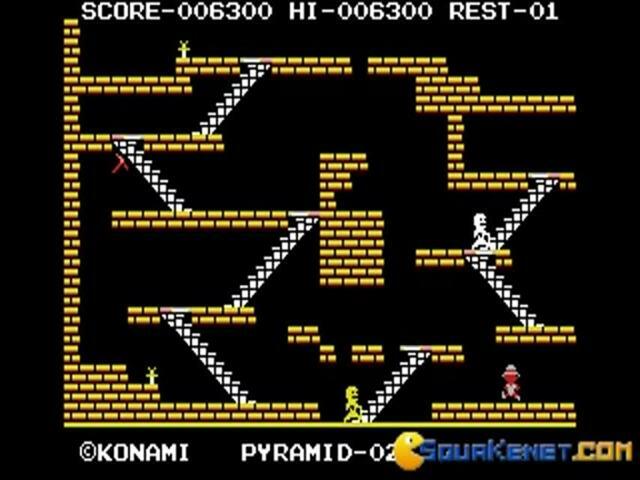 and asking you to get your pixilated little hands on all sort of artifact, all that, while baddies want to get you, and while you always look find the easiest and fastest way between the artifacts that need collecting. 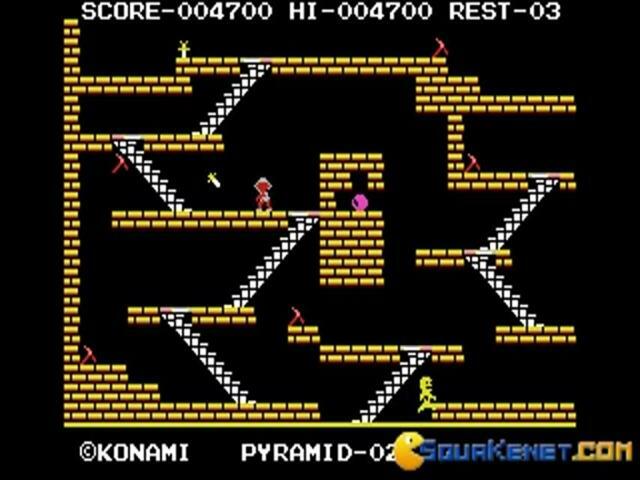 Thus, the game has that arcade appeal of games from the King Kong era is never too extreme or unforgiving. 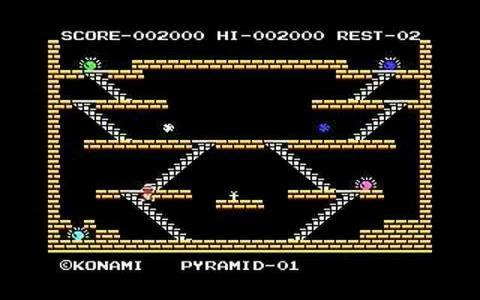 Graphically, the game uses colorful title sets, but you'll never be assaulted by more than 3 or 4 colors on screen at any given times. Still, the game manages to put forth a lot of variety, given its small scope and abilities and, therefore, it keeps the entire experience small, well encapsulated and always excited to be into, for as long as it lasts. 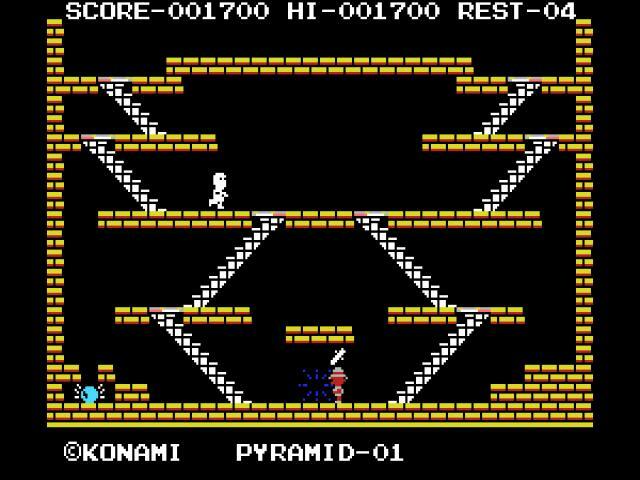 Still, don't expect extreme thrills, expect, instead, a good old fashioned a left to right, up and below kind of platformer, great nonetheless. 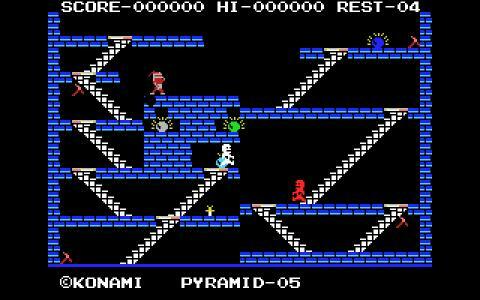 It's the Spelunky of the mid 80s! And, to be honest, that's saying quite a lot, given how old this game is! Maze games are very interesting and King's valley is a very interesting maze game that you will love to play. 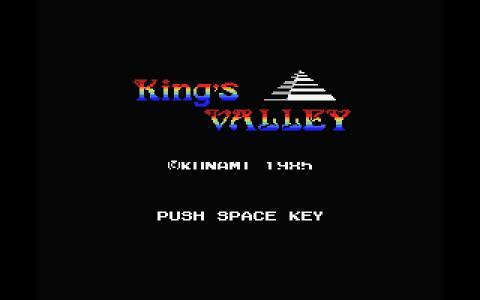 Konami brought King's Valley in 1985. This DOS based game gained huge popularity in late 80's. 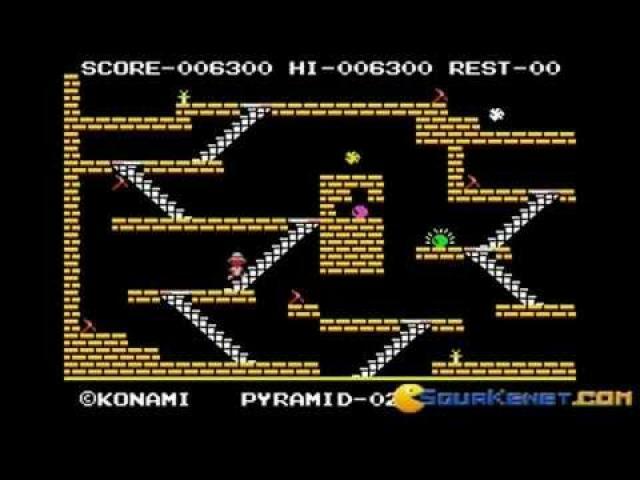 Similar to maze game like Jumpman, this game has very good graphics compare to other classic maze games. King's Valley has a lot of stages and interestingly most of the stages are played in Egyptian pyramids. 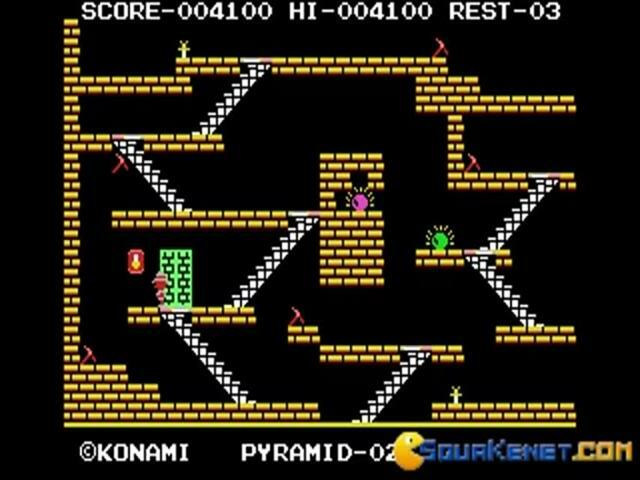 In this game you have to collect gems and keep yourself safe from the mummies and monsters. 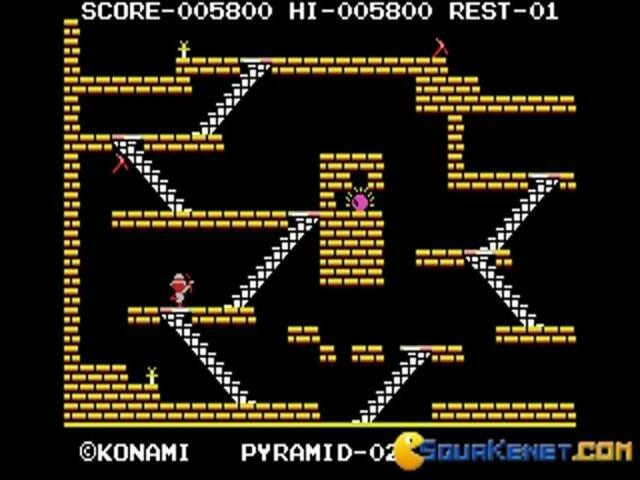 Also you have to find the exit point of the levels. This game has several stages so you won't get bored. 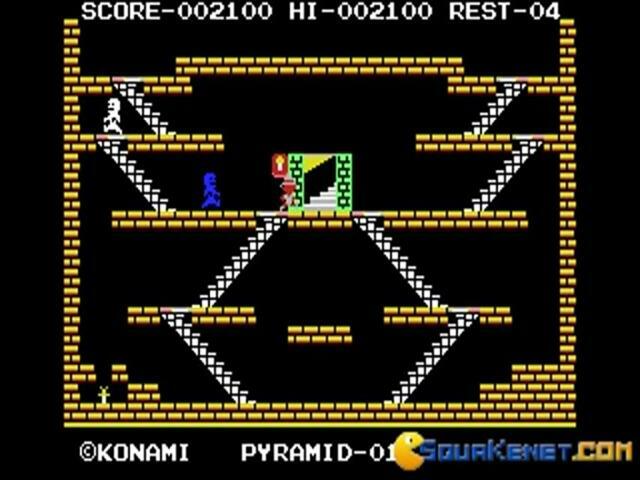 This DOS game has MSX version. 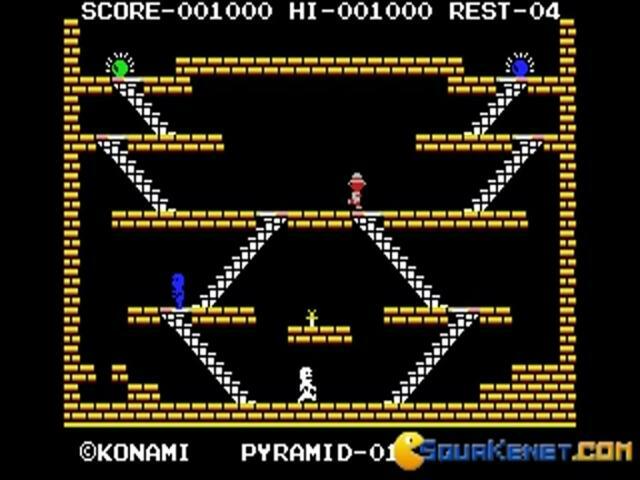 King's Valle II is the sequel of this game. There are several bonus levels, tools that have made this game more interesting. It is an addictive game. Usually I play this games hour after hours. This game can also be played in internet. Overall it is a very good and decent maze game to play.